Simplify will be releasing the first year of GPS in April and we couldn’t be more excited. 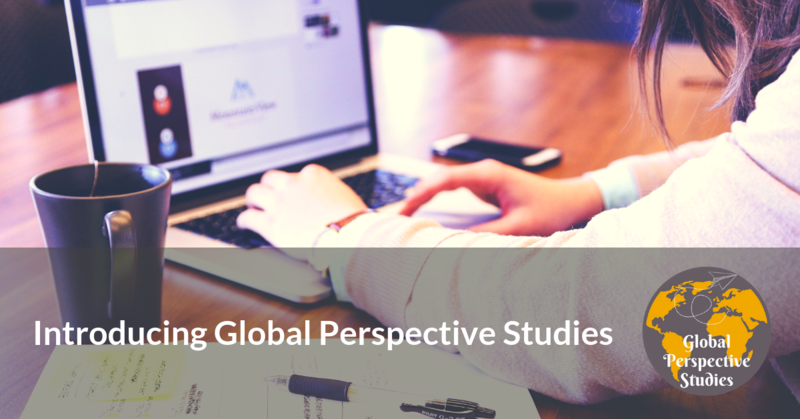 Global Perspective Studies is for high schoolers and will cover everything needed for a full credit in English and History. If you are interested in GPS add your email at the bottom of this page. We will then inform you as soon as GPS is available. Thank you!